Between family life and the pressures of school, there's no doubt that it's stressful being a teenager. But if you've noticed yourself beginning to take out your frustrations on the people you love most-your parents, brothers or sisters, and friends-it may be time to make a change. The Anger Workbook for Teens includes thirty-seven exercises designed to show you effective skills to help you deal with feelings of rage without losing it. By completing just one ten-minute worksheet a day, you'll find out what's triggering your anger, look at the ways you react, and learn skills and techniques for getting your anger under control. 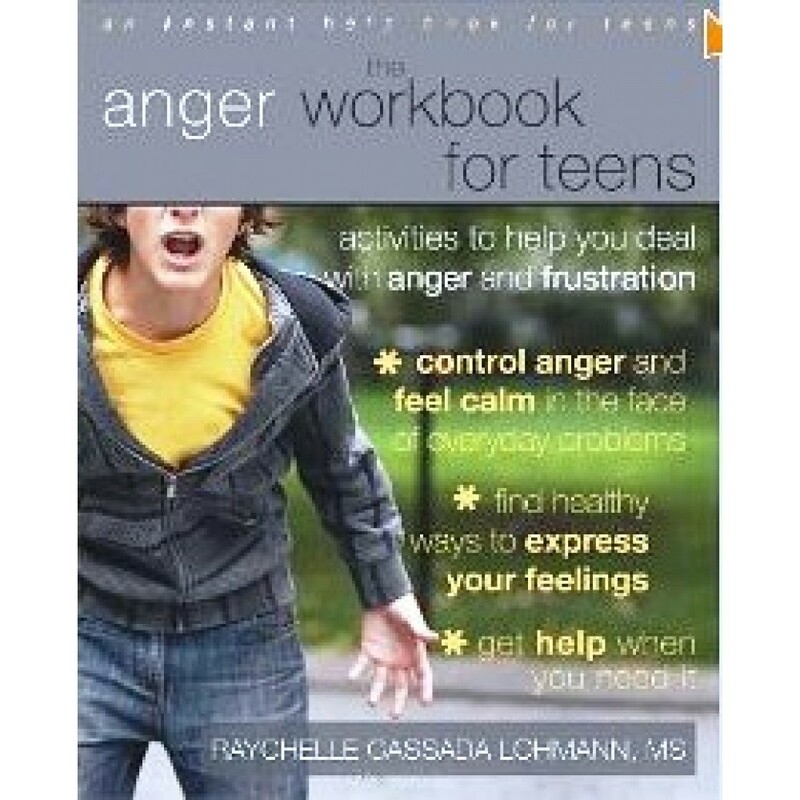 You'll develop a personal anger profile and learn to notice the physical symptoms you feel when you become enraged, then find out how to calm those feelings and respond more sensitively to others. Once you fully understand your anger, you'll be better prepared to deal with your feelings in the moment and never lose your cool.